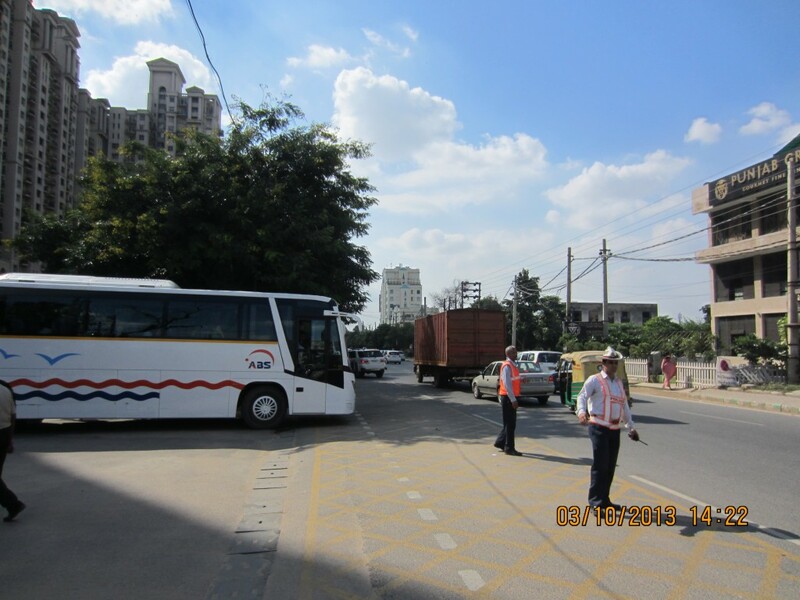 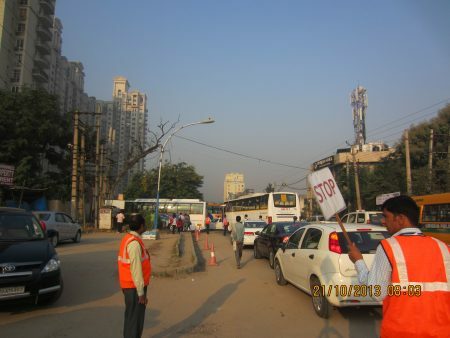 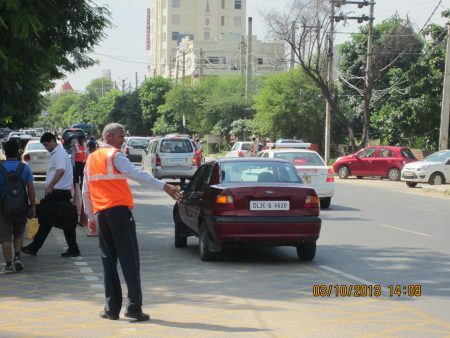 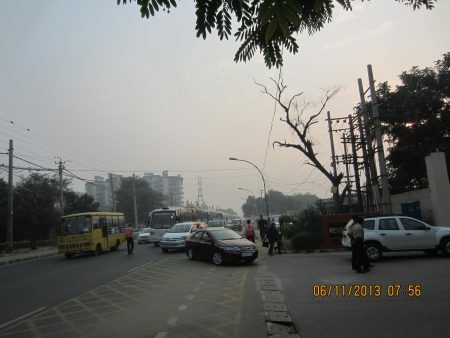 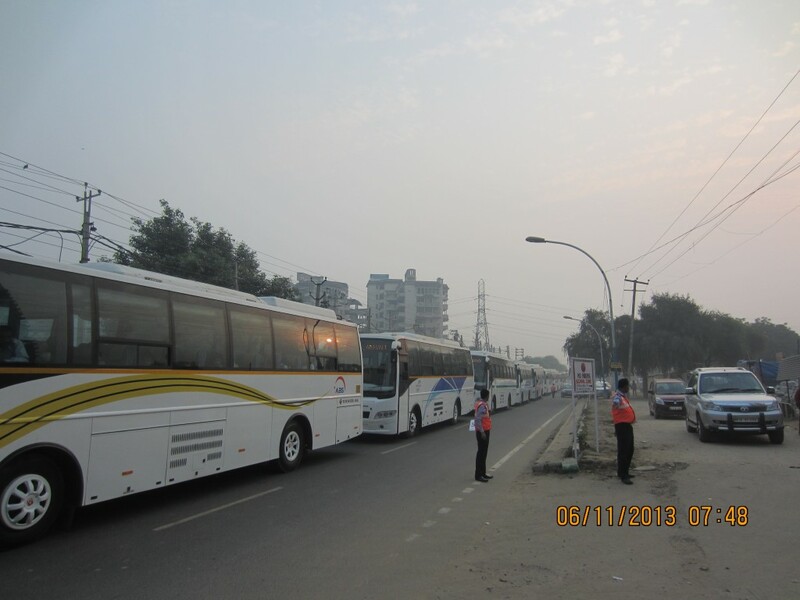 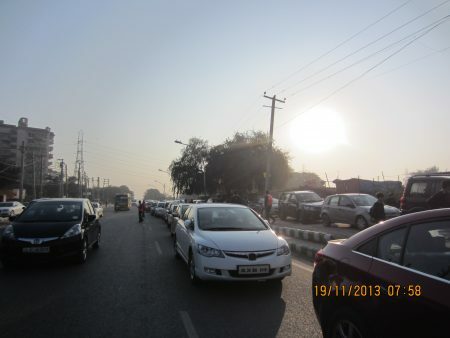 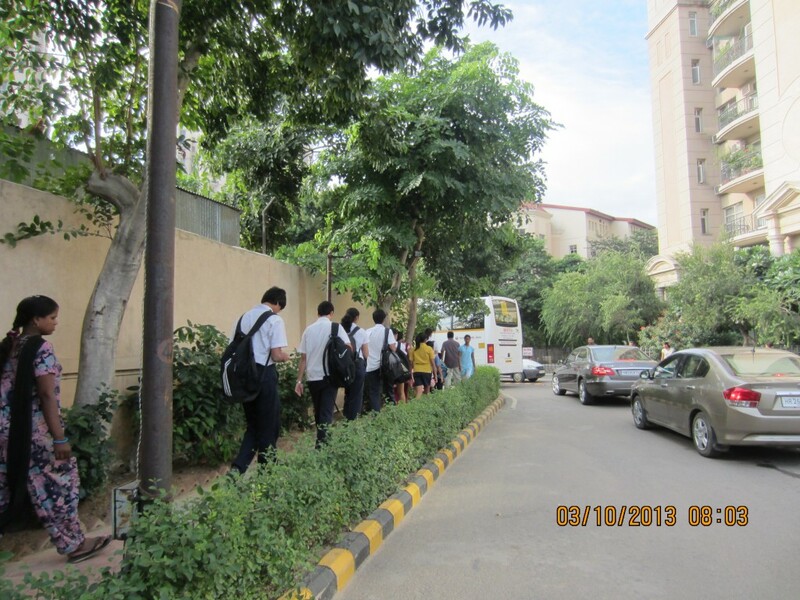 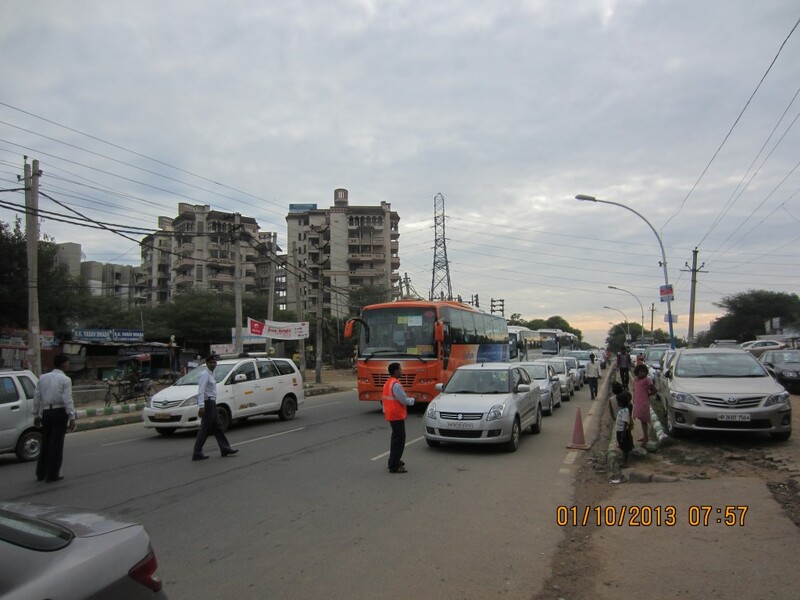 Traffic management at TSRS Aravali is critical, given our location on a one-way road among many condominiums and markets. 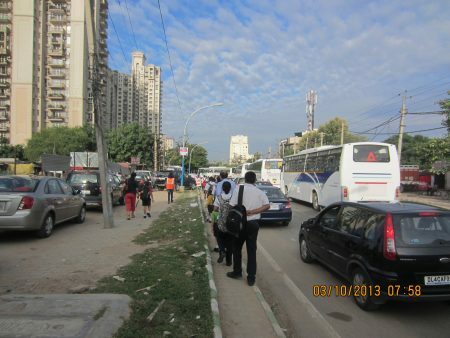 In keeping with the school core value of ‘Sensitivity for others’, we have translated this to mean that school traffic should not adversely affect other traffic, while at the same time ourselves proceeding in an orderly manner. 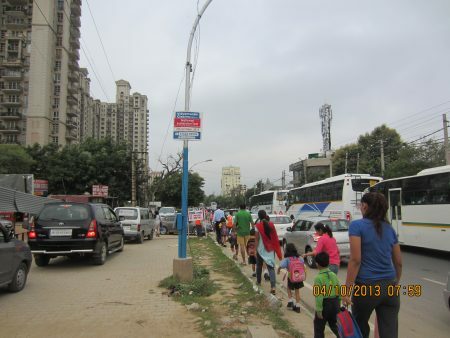 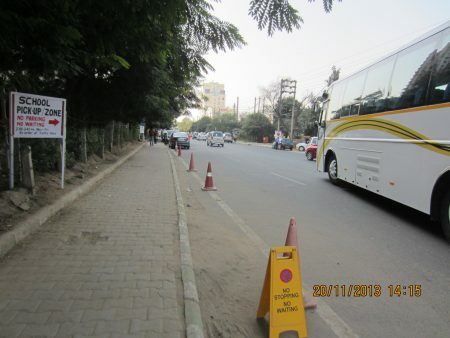 Accordingly, our aim is to ensure that non-school traffic maintains a free-flow in the right lanes, with condominium access kept open through the yellow keep-clear zones, so all school cars move in a single orderly line to the left of the bus lane, with strictly no parking/stopping/waiting on the right lanes. 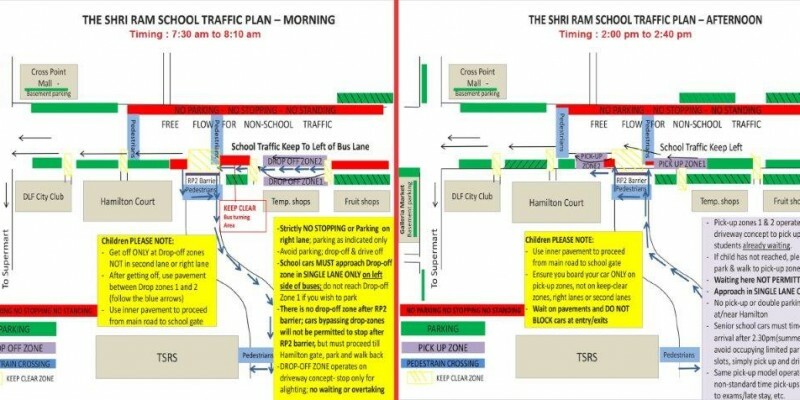 The school traffic plan operates with clearly demarcated Drop-off, Pick-up, No-parking, No-stopping, Keep-clear zones, apart from areas where parking is permitted at specific times. Your assistance in strictly adhering to these will ensure that the orderly traffic we see outside the school at both assembly and dispersal times continues. 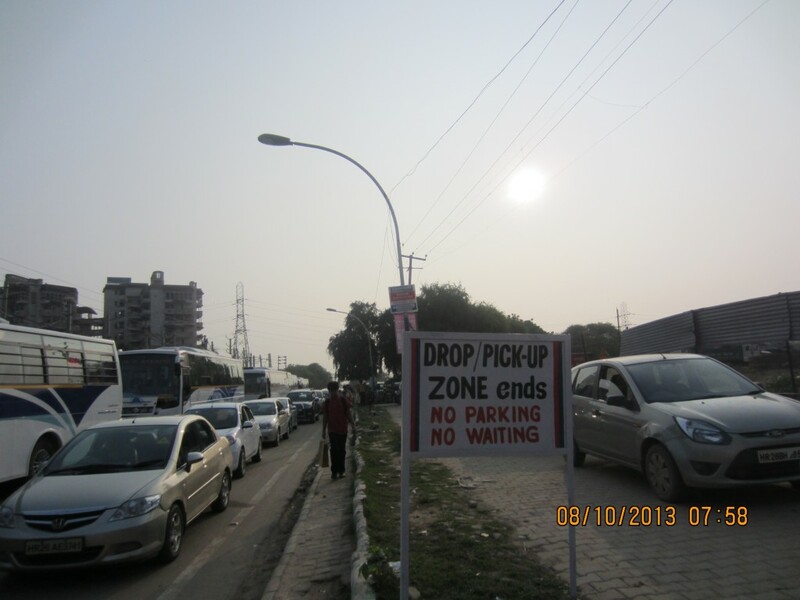 One wrongly parked car can ensure the entire drop-off zone is disrupted! Parents of bus-users are requested to familiarise themselves with the traffic plan for days the child may miss the bus or visits for meetings/other events. VISITORS: If you are visiting for the first time, please approach from Golf Course Road, as there is no-entry from Galleria side due to the one-way. We are however less than a five-minute walk from the Galleria crossing should you park here. 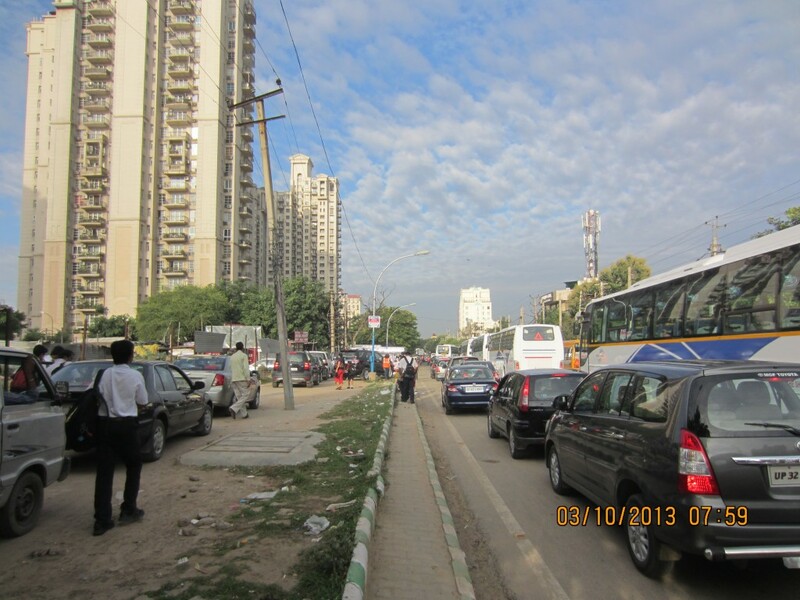 You may click on each plan for an enlarged view of the same.